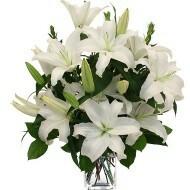 Delejos deliver fresh flowers in Puerto Rico. 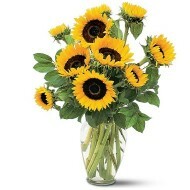 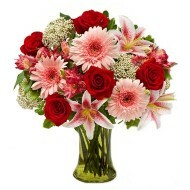 At our store we have collection of fresh flower boutiques comprise of beautiful flowers. 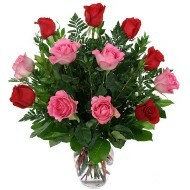 Our fresh flowers have been most popular gift option for any occasion including birthday, anniversaries, valentine’s day, congratulations, celebration, father’s day, mother’s day, get well soon, weeding, etc. 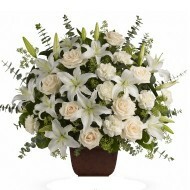 We are prominent florist in Puerto Rico committed to supply beautiful bouquet or flower arrangement to your loved ones. 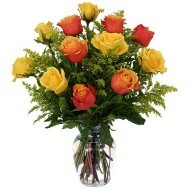 We offer same day, next day or your selected day delivery of flowers in Puerto Rico. 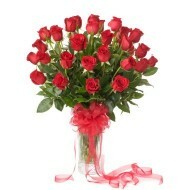 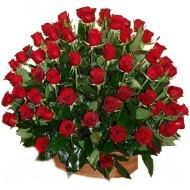 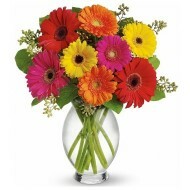 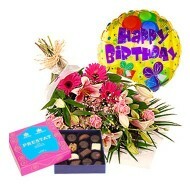 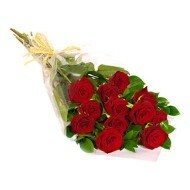 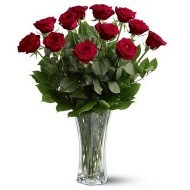 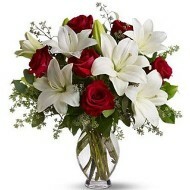 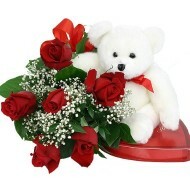 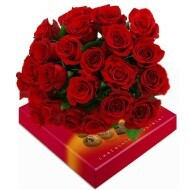 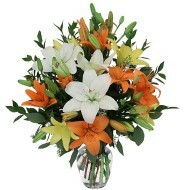 Browse through online store and place your order and we ensure delivery of your flowers or gift.